I had pre-ordered The Baby-Sitters Club: The Summer Before book and I got it the day it was released… but was so busy with school that I didn’t get a chance to read it until our drive back from Canada. I haven’t really “read” for fun probably since college started so I’m definitely looking for suggestions on good novels to read. The Baby-Sitter’s Club (BSC). You remember those books? If you are a female around my age (21) or even plus/minus a few years, you probably do. I don’t know about you, but i LOVED those books. They were my all time favorite novels to read growing up and I definitely grew up on them. Even more than that, there are so many memories I have connected to them. 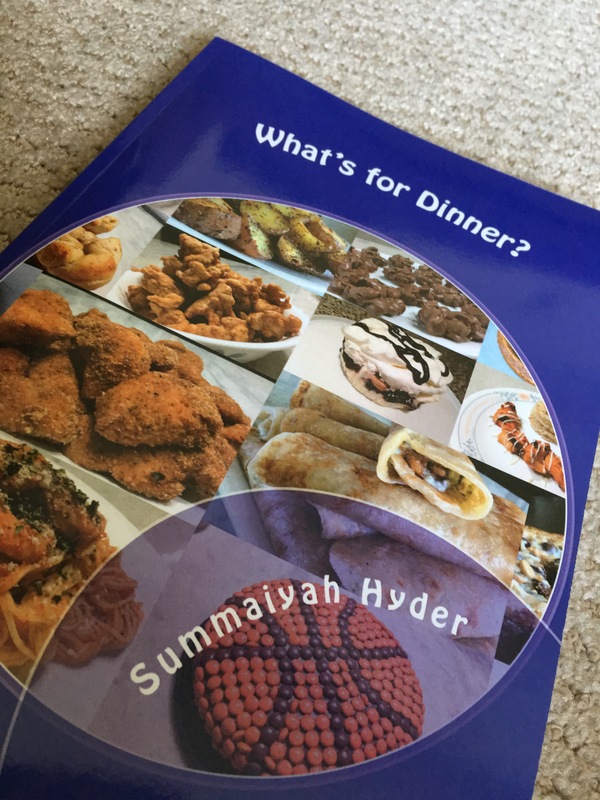 For one – my cousin Samia and I would ALWAYS read them with a bowl of soup (whether it was breakfast, lunch, dinner, or an in-between snack)… just for the sake of it. They were almost interconnected. It could be ninety degrees outside, but we would still have some soup and read the books with them. The strange thing was – we did this mostly at breakfast time! Crazy, huh? But you know what – I’d do it all over again and wouldn’t change it one bit. I remember heading to the library all the time just to see if they had a new BSC book that I hadn’t read yet. If I got lucky, there were a few new ones! I remember coming home so many times with so many books and finishing them all in the same day. As years passed by, I would buy some and my cousins would buy others… and then we’d switch. The BSC collection, for sure, inspired my love for reading that continues to this today. Yes, I realize how unrealistic the story lines were most of the time – but then again, times were different back then. And even if it wasn’t realistic, who cares? Certainly not me. It’s not often a book is so intriguing or fun that you finish it in one sitting, let alone a whole collection of such books. Ever since my brother shared this CNN blog post with me on Monday about how the author Ann M. Martin is writing a prequel to the the BSC books, I haven’t been able to stop thinking about the classic BSC books and how much I used to love reading them. I gave a lot of my BSC books to my little cousin (ironically whose name is also Samia) many years ago, and when i ‘shared’ the CNN blog post on facebook – I learned she still had them (or at least some of them)… so that’s pretty cool. If anyone knows where I can find the whole collection, PLEASE let me know – because I really want to try and get them… just for old times’ sake.